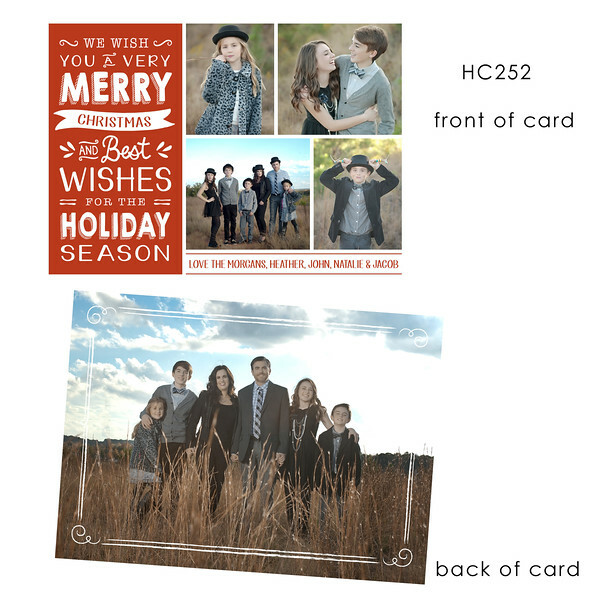 Holiday cards come in sets of 25 with white envelopes. Cards are 5x7 and printed on linen card stock. Cards with multiple-collage-style layouts can also be changed to just a single 5x7 print, suitable for framing. The 3x3 mini-accordion-style books come in sets of three. The storyboard is 10x20 and mounted on styrene. It is sprayed for protection and can be displayed without a frame...(leaning on a shelf). Description of each item is beneath each image. These products have a one to two week turnaround after purchase is complete. If you have any questions, just let me know!